My first encounter with horror came, like most people, from fairy tales. My brother and I had some twelve-inch LP records (showing my age here!) of readings of Red Riding Hood and Snow White, complete with spooky sound effects. The lack of pictures made it scarier for me. I was left to imagine exactly what the wolf in granny’s clothing looked like. 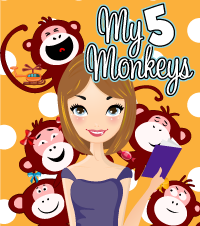 My older sister loved the ancient Greek myths, and I loved reading stories from her bookshelf of Medusa and the Minotaur. When I was a teenager, I read everything I could by Stephen King, James Herbert and Clive Barker. I loved horror films, too, especially Halloween, Friday the 13th and Nightmare on Elm Street. I was never as into Dracula or Frankenstein. In those films, the monster was too ‘centre-stage’. It was always the unseen or unknowable monster that intrigued and scared me. I remember going with a friend to see Nightmare on Elm Street in this old, rundown cinema in North London, and I swear we were the only two in there that evening, apart from this creepy old usherette. It was terrifying. What is it I love so much about horror? People often say it’s about finding a way of exploring your own fears in safety. I’m sure that’s a big part of it. 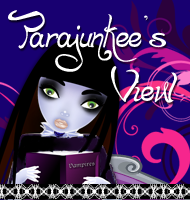 When I’m reading or a scary scene, I often feel like I’m on a precipice or a very narrow path, surrounded by darkness. I feel I’m somehow at the very edge of normal life, at the point where it fades into something quite wild and mad and out of control, and if I step off, I might never get back again, or if I do I won’t be the same. It’s that feeling of being on the brink of madness that I find so addictive, and which brings me back for more each time. I remember reading Where the Wild Things Are as a kid, and the illustration that got me each time was the one where the bedroom starts turning into a forest – the bedposts become trees. Similarly, there’s a scene in Halloween when the main character is walking along a suburban street and the guy in the mask appears, for just a second, in the distance behind her. It’s the point where normality fades into something strange and inexplicable. That’s what I find most freaky, and what I’m always searching for in horror fiction. For me, the reason why the best modern horror stories and films work in the way that old-fashioned gothic horror doesn’t is because they’re set in worlds that we can relate to. In my book, Soul Shadows, I deliberately chose a dull, rural setting, because, for me, the more ordinary the starting point, the closer it seems to real life, and therefore the scarier it feels when things start to become strange. That’s not to say I don’t love a good old-fashioned horror tale by the likes of H P Lovecraft or Bram Stoker. They’re full of drama and thrills, but they rarely take me to that nightmarish precipice, that proximity with madness, I was talking about earlier. This may have a lot to do with the characters, which often appear a little one-dimensional: incredibly virtuous and brave, or else demonically evil. In the best modern horror, the main characters are ordinary people, with good and bad qualities, just like us. We identify with them, we root for them, and when the bad stuff starts happening, we feel, in some way, it’s happening to us. Luckily, of course, it isn't. And the best part for me is that, in the end, we can close the book, turn off the television, switch on the light, and breathe a huge sigh of relief. We survived! Thank you Alex for your insightful observations and your experiences regarding fear. It was always the unknowable monster that scared me the most too and I can appreciate the difference between prominent monsters and hidden ones. 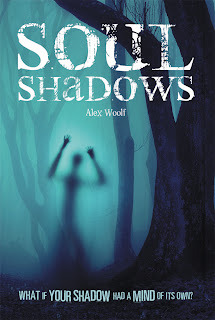 Please check out Alex's new novel Soul Shadows for more scares! Estelle thinks that a stay in a remote cottage will give her the peace and quiet that she needs, but the nearby wood holds a terrible secret. Can she and her friend Sandor discover what’s going on in the mysterious military lab before it’s too late? 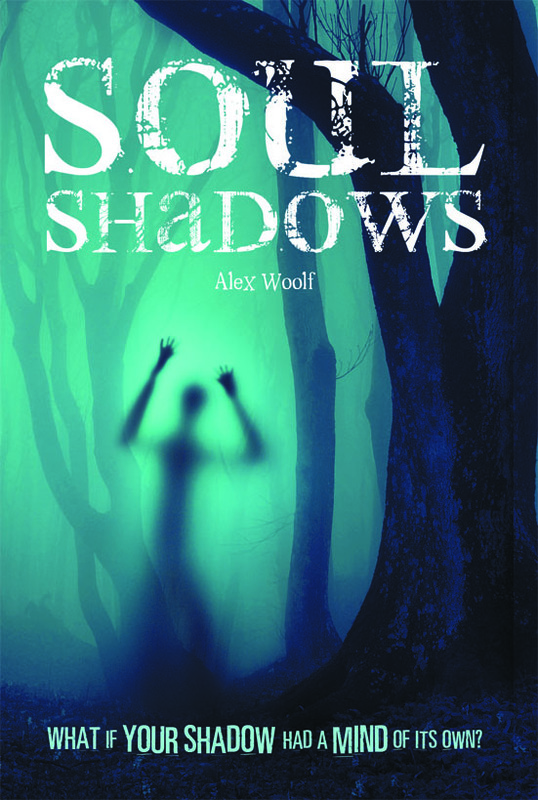 Gripping, vivid, creepy – just some of the words used in early reviews to describe SOUL SHADOWS, the new novel by Alex Woolf publishing with CURIOUS FOX this April. Tying in with a recent trend for YA ‘fright-write’, Soul Shadows can be compared to Charlie Higson’s The Enemy or Darren Shan’s series, in its ability to grip and scare in equal measure. Exploring themes like mental health, childhood psychological abuse and the morality of science, SOUL SHADOWS offers much more than a one-dimensional scare story. Through his central character, Estelle, Alex Woolf places the reader right in the centre of the action – Estelle is an immediately gripping, though clearly damaged and vulnerable, personality, and it’s the reader’s connection with her from the first page that makes the unfolding horror feel so true, so raw. In the world of SOUL SHADOWS, Woolf explores what would happen if your shadow could come to life, and, ultimately, try to take your life. It’s a sinister concept which leaves readers jumpy and, literally, scared of their own shadow. 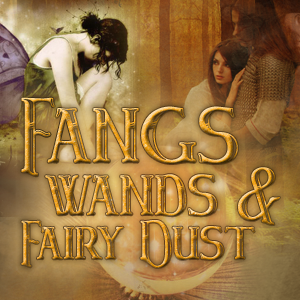 Set in an unspecified rural English landscape there is a feeling of extreme claustrophobia as Estelle, and her friend, Sandor, try to escape the world of shadows. 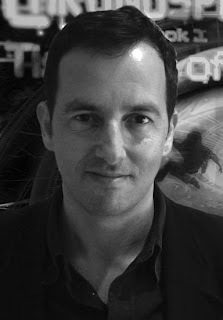 Known for his successful sci-fi Chronosphere trilogy, Woolf has been a full- time writer for over a decade after leaving his job as a non-fiction editor in 2001. Yes! I am all for a YA horror rebirth!! Adding this book to my shelf now! "I deliberately chose a dull, rural setting, because, for me, the more ordinary the starting point, the closer it seems to real life, and therefore the scarier it feels when things start to become strange." I don't scare easily because in my head I know it's not real but anything that approaches reality will scare me. For example Silence of the Lambs scared me to death but not Hannibal Lecter. He seemed over the top to me. I loved the cat and mouse between him and Clarice - it was chilling but not scary. The dude luring women into his van to make coats out of them??? he scared me! I feel like the could happen to me. I love creepy books/movies though and I love that YA is getting pretty daring on that front. 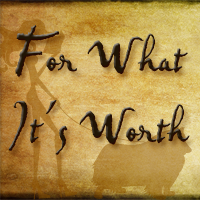 Great guest post. 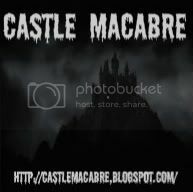 @Kate-I think YA in horror is awesome. I know I needed scary books as a teen. @Jenny-That is a good point. A setting and even characters that are close to where and who you are give you that sense of unease and anxiety, because you know you may not be safe. @Karen-I am totally with you. I think Criminal Minds is scarier than slasher movies because the horrible people out there are more realistic. Dewey's 24 Hour Readathon - April 27, 2013. Blog Tour: Otherborn by Anna Silver - Excerpt. 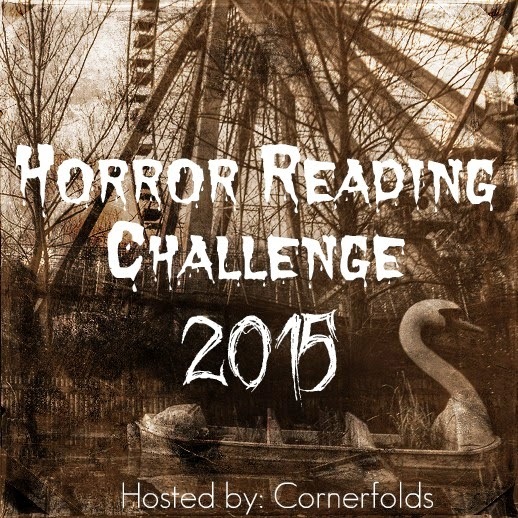 Spring into Horror Read-a-Thon giveaway.